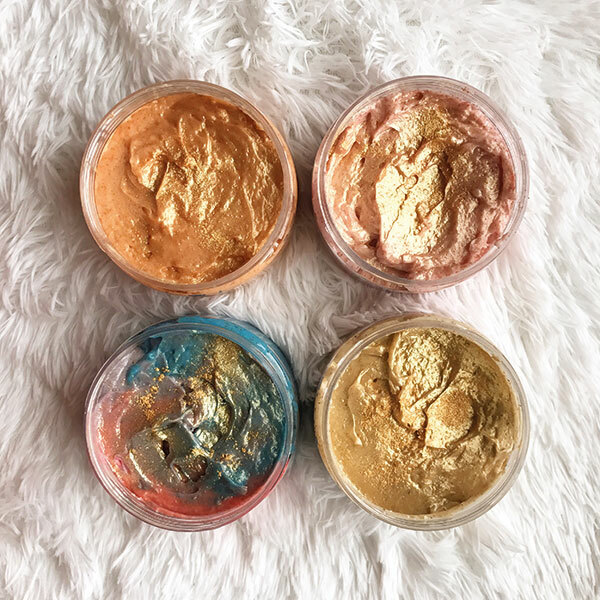 Pure Beginnings Organic Care’s offerings are amalgamations that include various components — aloe, baobab fruit and shea butter being a few of their ingredient heroes. Another brand, Aya Balm, swears by sun-ripened papayas and its abundance of antioxidants. But the brand that really piques our interest is Kwena, where the team continues to utilise botanical extracts like lavender and citrus in tandem with Nile crocodile oil! While aloe vera is soothing, owing to its anti-inflammatory properties, baobab is rich in vitamin C and antioxidants which aid skin elasticity and in shielding against free radical damage. Nile crocodile oil is rich in omega-3, 6 and 9 essential fatty acids known for their healing properties, while shea butter not only moisturises like a dream, but is also rich in vitamins A, E and F.
Though used the world over, the shea tree is native to West Africa. A marvel for the hair and skin, it has healing, anti-inflammatory, sun-protective and anti-ageing properties, it soothes dry scalp, and protects and softens hair. Shea butter can also be consumed. It comes as no surprise then that many gravitate towards this butter made from the African nut of the karite tree. On your next trip to the country, make sure to set aside some space in your luggage, because every beauty enthusiast is sure to return with dozens of handy products. Tucked away to the east, the country, which is home to the Chocolate Hills, also houses brands like RRAW and Pili Beauty. While the former uses many natural ingredients, the latter is all about utilising the many fruitful properties of the pili tree. A little over a year old, RRAW’s whipped body frostings work as soap, shaving cream, body scrub and polish. While the Brunch Date Whipped Body Frosting exudes a delightful watermelon-y vibe, the Coffee Date version has a freshly brewed mochaccino edge to it. 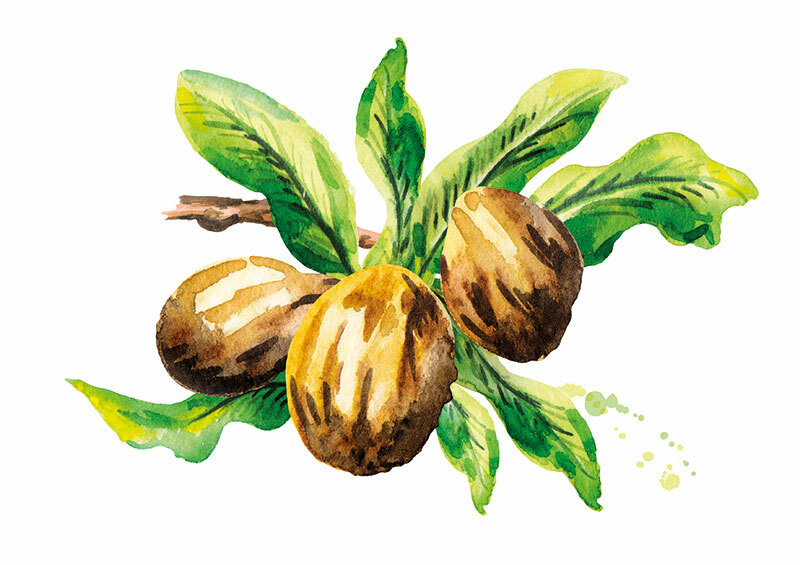 Ingredients like pumpkin juice, nutmeg, freshly ground Barako coffee, goat milk, Spanish chocolate and coffee liquor lend a caring hand to your skincare regime. Local to the Philippines, the pili is often compared to a coconut tree. Its bark, pulp and leafy crown are all of great use. Pili Beauty’s blends double up as lotion, hair serum and lip and cheek tints. Packed with oils (pili and coconut), they work wonders when it comes to hydrating and smoothening the skin, as a leave-in conditioner and hair treatment and for moisturising your lips while adding a pop of colour that last all day. 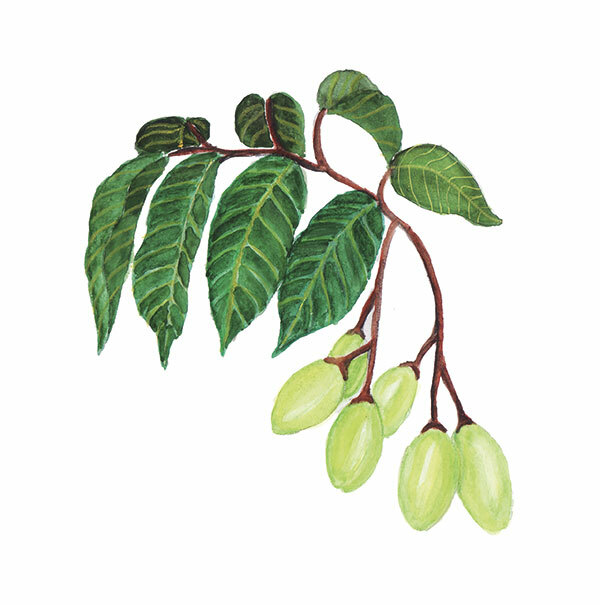 Found in the Bicol region, the pili tree’s benefits are almost never-ending. It works miracles in healing wounds and allergies, has antimicrobial and anti-inflammatory properties, and delivers nourishment to the skin by sinking in and enabling the skin to stay moisturised. The continent might be the smallest one of the seven, but it contains a variety of surprises within its boundaries — brands Sukin and Edible Beauty Australia (EBA) being two of them. Formulated using botanical extracts and essential oils, ingredients that Sukin’s products contain include rosehip and argan oil, kale, spirulina, açai and goji berries. The Super Greens Detoxifying Facial Masque and Nutrient Rich Facial Moisturiser both work wonders to brighten your complexion. 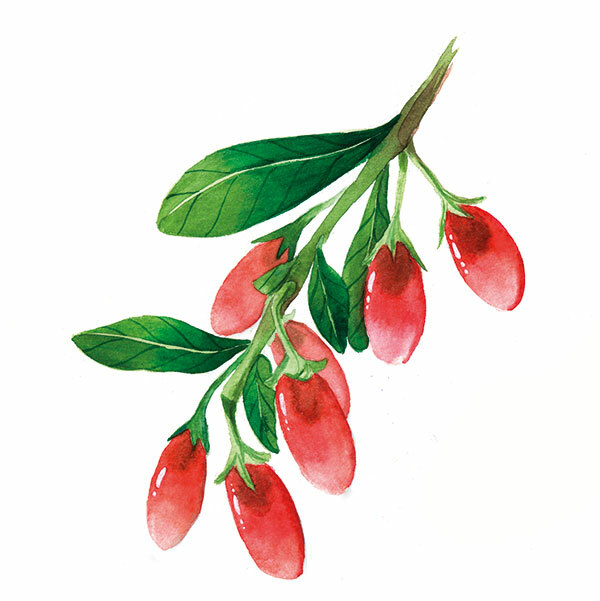 Açai and goji berry fruit extracts, found in the rain forests of the Brazilian Amazon, and in the subtropical regions of northern Asia respectively are rich in antioxidants and nutrients that work on minimising the appearance of fine lines. Açai berries (with 10 times the antioxidant potency of grapes) are full of phytonutrients and help preserve collagen in the skin; the red goji berries packed with vitamins A, C, E, B1, B2 and B6 give a pronounced dose of beta-carotene, and can improve blood circulation and minimise the effect of free radical damage. EBA’s offerings are ­— as the name suggests — good enough to eat! Free of chemicals, their products are crafted using exotic and therapeutically effective plants. 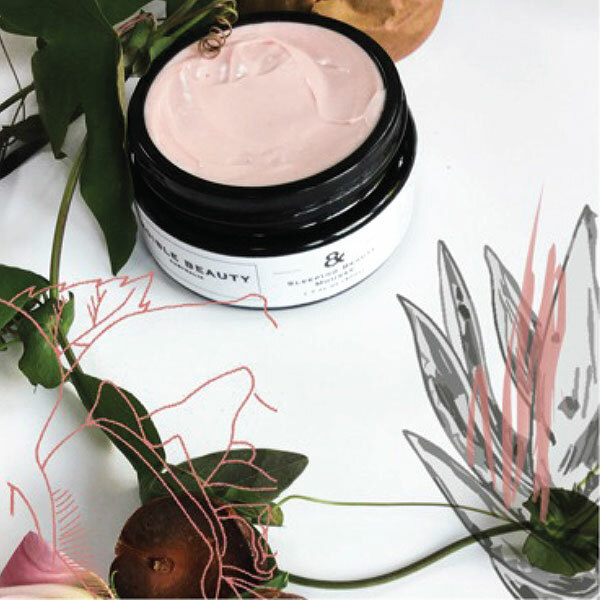 The Sleeping Beauty Purifying Mousse revitalises, purifies and soothes skin with ingredients like Australian pink clay, zeolite, avocado oil and açai. Nothing spells satisfaction better than a self-indulgent beauty ritual, and all-natural ingredients elevate the experience manifold!